As the wireless charging pioneer, Powermat has vast experience in developing and producing wireless charging systems. 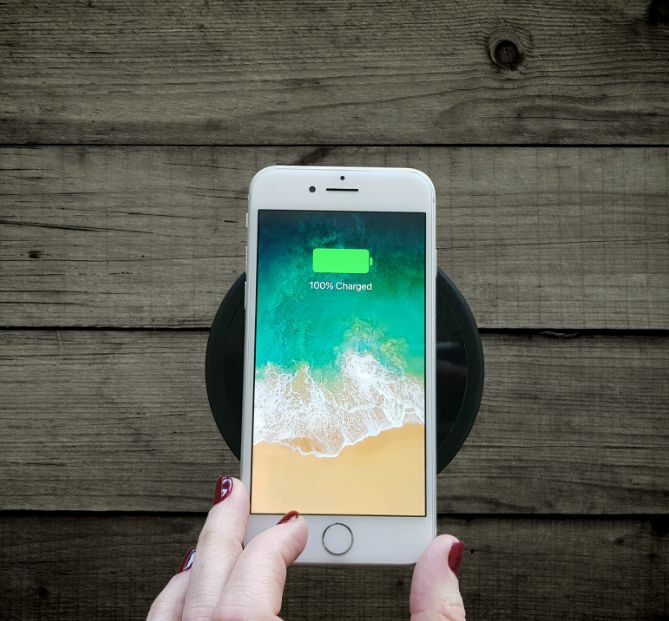 Powermat was the first to launch a wireless charging platform into the consumer and then the automotive markets and is a leading provider of technology to Mobile device manufacturers. Working with various industries over the years has brought huge value while allowing us to get to know the unique requirements of each market. In an inductive wireless charging system, a changing current creates a magnetic field enabling energy to transfer from one coil to another. During this process, some of the energy is lost and is disposed in the form of heat. To ensure safety, Powermat has developed several measures that are implemented in the Powermat systems and products and have proved to produce high quality and safe products. Foreign Object Detection: Our Charging Spot sends an analog ping to detect if there is anything on the surface. If the detection is positive, our Charging Spot will send a stronger digital boost in order to confirm if the object is a relevant device or a foreign object. Of course power will be transmitted only to relevant devices and not to foreign objects. Over-voltage protection: Our Charging Spot includes a hardware based overvoltage protection mechanism, calibrated to accommodate normal operating conditions. Protection will be activated in case of abnormal conditions such as introduction of foreign objects, extreme load on the receiver or any internal circuit faults. Overcurrent protection: Our Charging Spot includes an overcurrent protection mechanism with a dynamic threshold, which automatically adjusts itself according to the protocol being used. Power regulator: Our Charging Spot communicates with the receiver, and in case there is a large discrepancy between the transmitted and received power, the Charging Spot will decrease or stop the power transmission. This prevents unnecessary power transmitting to foreign objects or transmission of high voltage to a receiver that isn’t capable of accepting it. System calibration: During production, our Charging Spots are calibrated to detect foreign objects. The Charging Spots are configured with calibration parameters relevant to their resonant curve properties. The calibration will be tested with each engagement, and the Charging Spot will cease charging if parameters are not aligned.